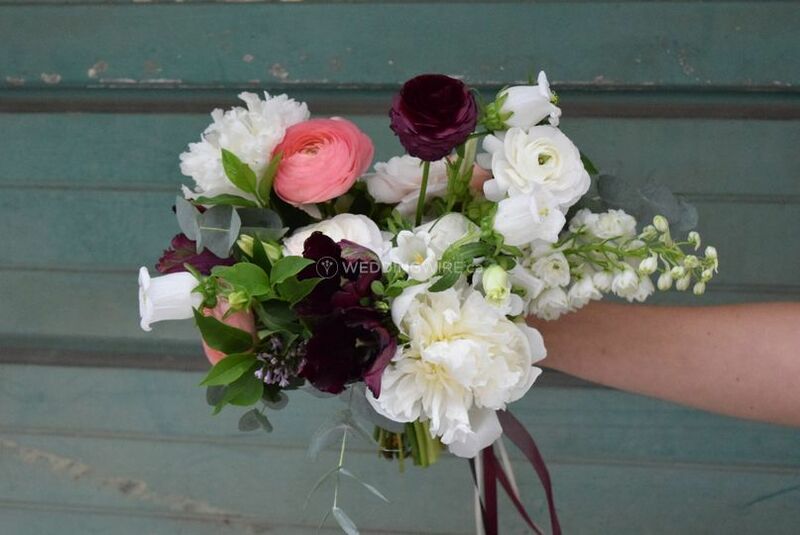 XO Florals ARE YOU A VENDOR? 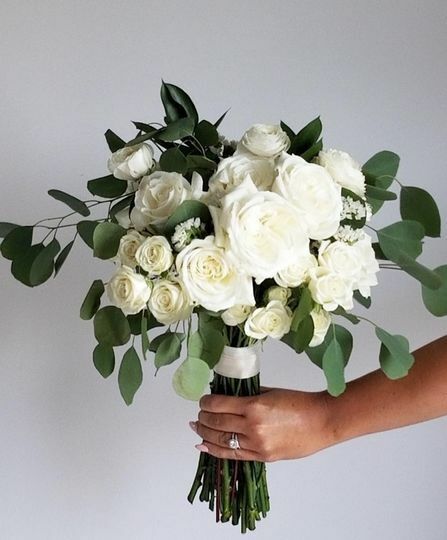 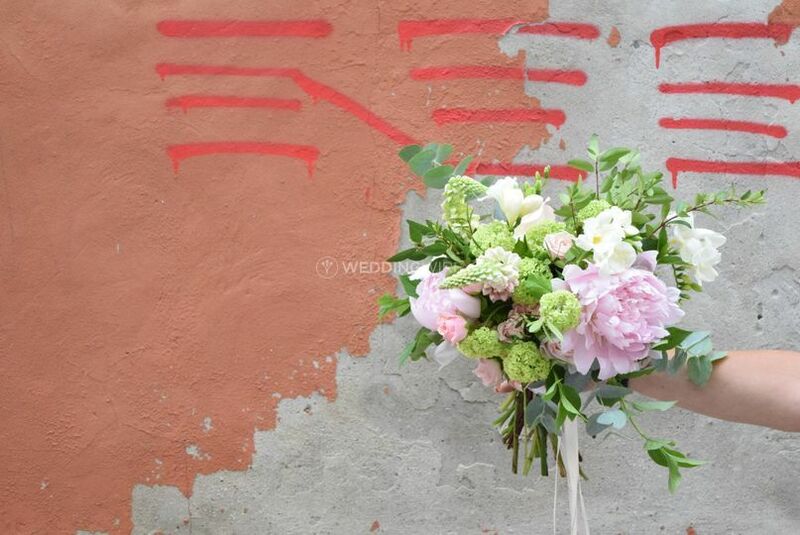 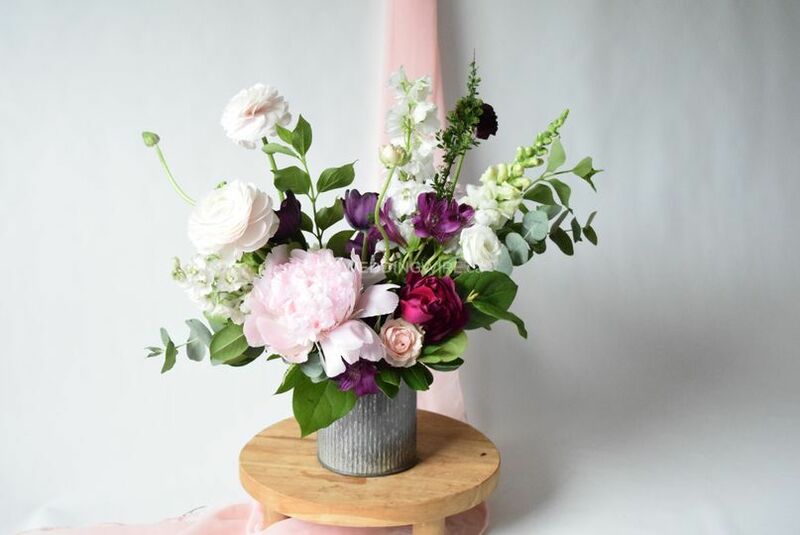 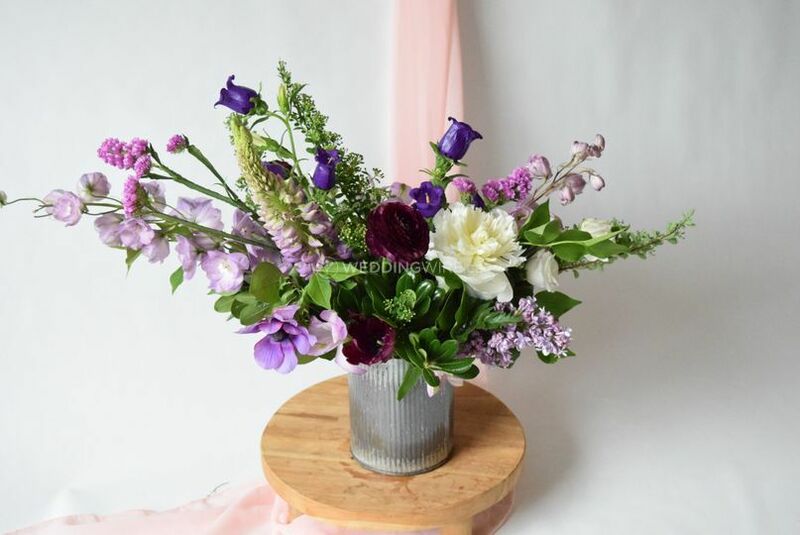 Located in Bowmanville Ontario, XO Florals is a company that specializes in custom floral designs which are perfect for weddings and other special events. 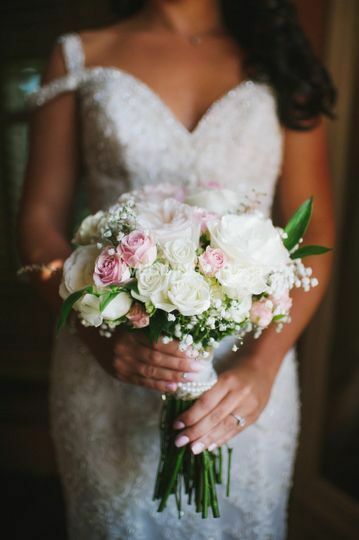 Coordinator and designer Christine Smith and designer Lindsey Nelson offer brides and grooms meticulous attention to detail, a refined sense of style and the floral knowledge to create an elegant event with the finest wedding flowers. 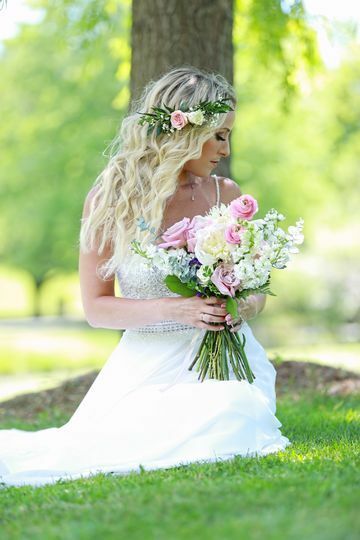 Contact Christine and Lindsey today to discuss your wedding floral needs! 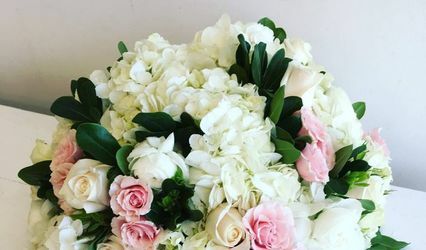 This business offers floral packages that will make your upcoming celebration look like a wedding wonderland! 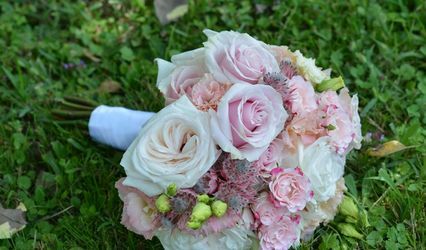 The products they offer include aisle decor, altar decor, bouquets, boutonnieres, corsages, flower petals, non-floral, single flowers and table arrangements. 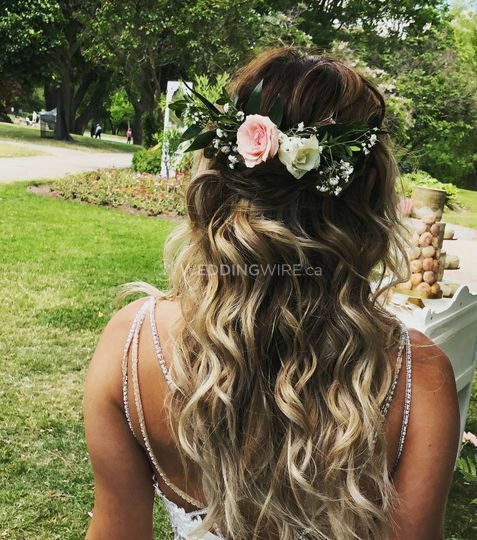 XO Florals offers an amazing array of complimentary services which also come in all-inclusive packages for your peace of mind. 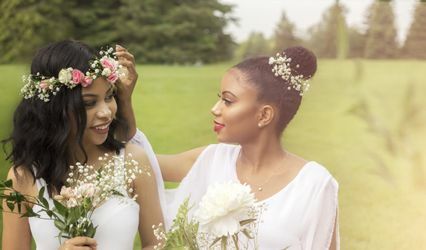 These include decor packages, full wedding coordination, partial wedding planning (month-of coordination) and day-of coordination.